GPs were more likely than any other group of doctors to report increased workload through last winter, according to a BMA report that found it was the worst on record for the NHS. 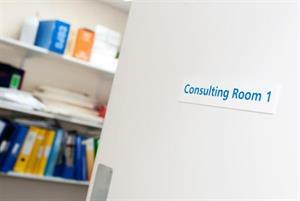 Almost three quarters of GPs (73%) said their workload was higher than the previous winter - compared with 59% of consultants and 61% of junior doctors, BMA polling revealed. A total of 82% of doctors felt their place of work was under-resourced, and 62% said their workload was higher than in previous winters. 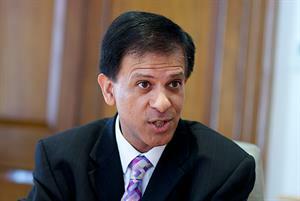 GP leaders warned throughout winter that practices were facing increased workload as the NHS cancelled thousands of routine operations to try to ease pressure on hospitals. The BMA poll found that 84% of respondents felt the cancellation of operations had no impact or a negative impact on the levels of pressure facing the health service. GPonline reported earlier this year that one in four GPs said they had seen patients come to harm because of soaring pressure on the health service through last winter, and three quarters of GPs said their practice had struggled to cope. Warnings over the extreme pressure the NHS faced through winter follow a report last month that found increased pressure was likely to continue through summer in 2018. 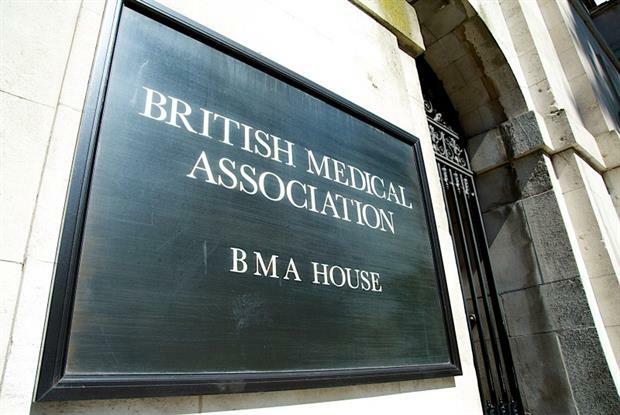 BMA modelling suggests that pressure on the health service this summer is likely to be similar to levels that saw the British Red Cross declare in 2016 that strain on the NHS amounted to a 'humanitarian crisis'. The BMA report says that the 'most concerning' statistic from last winter concerns hospital bed occupancy - which averaged 94.4% and peaked at more than 95%. Hospitals aim for a bed occupancy rate of 85%, with experts warning that levels above this leave them at risk of crisis. A total of 54 out of 137 hospital trusts in England hit 100% bed occupancy at some point during the last winter, and in total there were 736 reports from trusts that all beds were full. Meanwhile, A&E attendances and emergency admissions surged, the total number of patients waiting for operations passed 4m and ambulance handover delays increased. 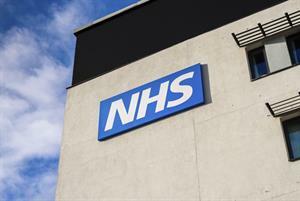 BMA chair Dr Chaand Nagpaul said: 'These figures show just how critical the crisis in the NHS has become. Congestion and delays are having a profound impact on patients' experience of the NHS and means frontline staff are left working under the most challenging of conditions.